The significance of SEO is needless to discuss any more of you are even a bit acquainted with digital marketing or you have an online business of your own. The process of marketing your business site or any webpage is the most crucial and initial point to achieve your goals. And SEO is the only weapon to does it effectively. But since first SEO came into digital marketing, it has evolved to the most advanced level as it is now. If you are a digital marketer or trying to brush your skills on doing SEO for your own business, this blog brings you 8 mind-blowing facts that you have ignored about SEO till now. It is not always that duplicate content hurts your website’s SEO. It is a complete myth that duplicity of content can pull down a website to lower ranks. It is not always true. Using of canonical tags and links would save your website from manipulating search engine bots. Viral contents are not as valuable as it might seem. Contents in the forms of image, videos, poster or any other form that links to your webpage might get viral. However, it is never assured that they can help you in getting your SEO corrected or modified. The process where it adds up to your business rankings is longer and can be kept out of the priority list. In a way to make content look more attractive and appealing to the viewers, webmasters often ignore the fact that Google has its own ways of tracking your web content. If it finds that your web content does not relate to the basic idea of your business, it will surely find ways to pull it down in its search results. A video on your website’s homepage can add up to a good SEO. It is obvious to be unaware of the fact that a simple video on the landing page of your website can get your site boosted up. The fact is well acquainted that more than half of the search is made through mobile phones than on computers. Often webmaster ignore to give the right importance of making the web page mobile responsive! Yes, a big part of a sound SEO is social media! A major part of business traffics are generated from posts and .hashtags on social media. It would be a blunder to leave this part ignored. You cannot skip Google from detecting object duplicity in images. Not only duplicity of content is important but Google detects duplicates of objects in images as well. Any poster, banner, symbol that hints presence of plagiarism offends the protocol of Google to reach top 3 search results. Google ranks websites based on popularity and not on quality content. Last but not least, one of the most common things that are often ignored by webmasters is the fact that Google judges your website rankings based on popularity and viewers of the page. These 8 SEO facts are the most commonly ignored ones that make it difficult to get a result out of your SEO. As technology advances and artificial intelligence coming into the picture, the algorithms for SEO goes high yet less complex. 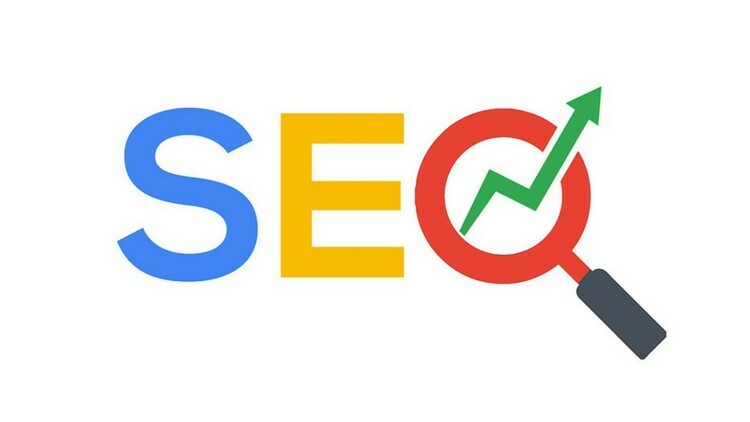 Just remember these few facts and technicalities to develop a sound SEO strategy that makes your business website stand uniquely in the search results.